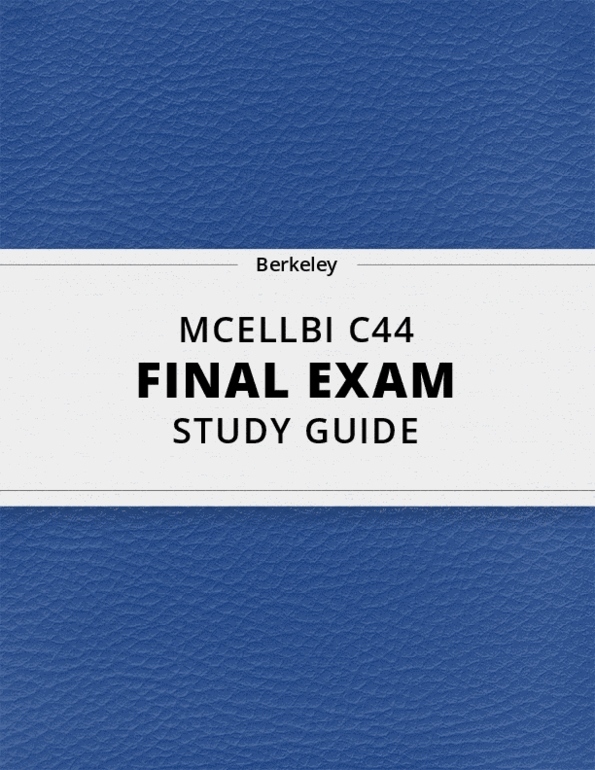 [MCELLBI C44] - Final Exam Guide - Ultimate 65 pages long Study Guide! 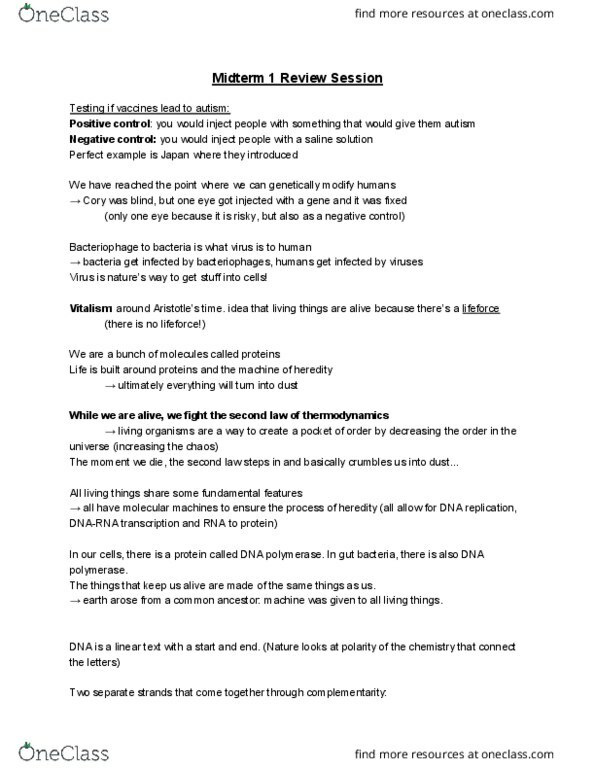 Positive control: you would inject people with something that would give them autism. 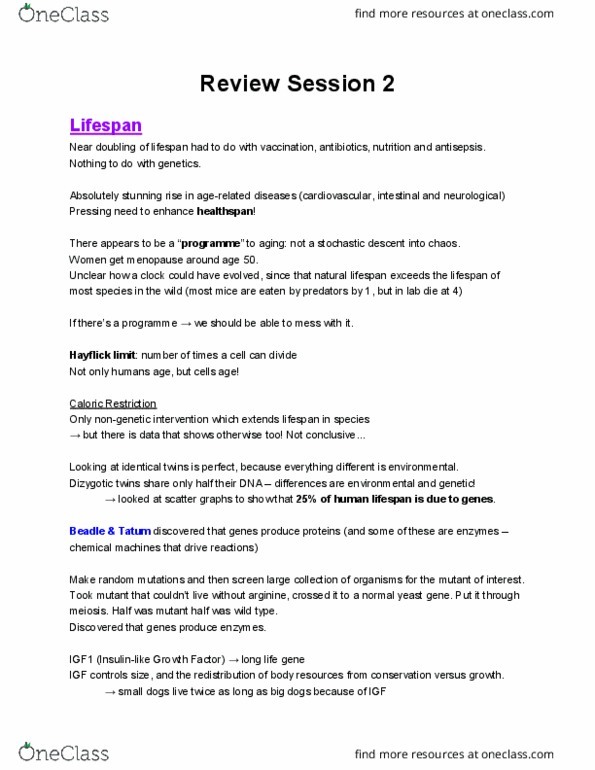 Negative control: you would inject people with a saline solution. 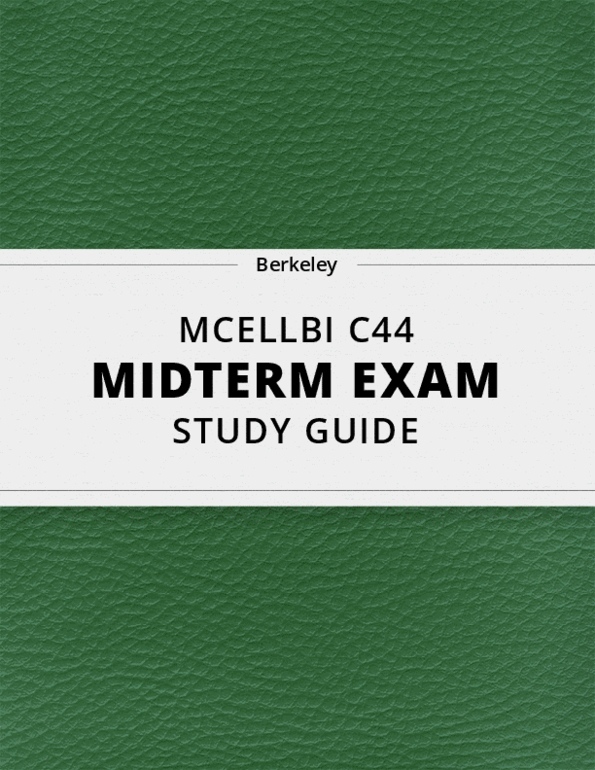 We are currently building a library of Study Guides for courses at University of California - Berkeley. Request and we’ll let you know once it’s available.